Hundreds of London Taxi drivers have backed Brexit, arguing that an independent Britain would be better placed to secure the infrastructure and investment their city needs to succeed. “We believe that to keep London a buzzing city, full of trade and tourism, we must Vote Leave and take back control so we can invest in our country and our future, instead of paying to build roads and bridges in Greece,” they said in a statement signed by more than 200 drivers. 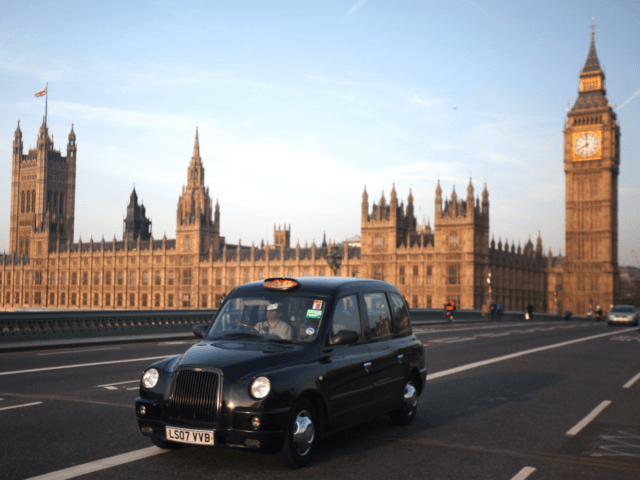 Speaking to the Evening Standard, driver Nicola Beasley said: “The black cab is one of London’s most recognised icons and whenever I pick up tourists they always say it’s one of the things they love about Britain. Richard Patient, Chairman of Vote Leave London, commented: “It was wonderful to hear from so many cabbies, who told me most of their conversations with passengers recently have been about the referendum, and mostly about their passengers’ disgruntlement with the EU.